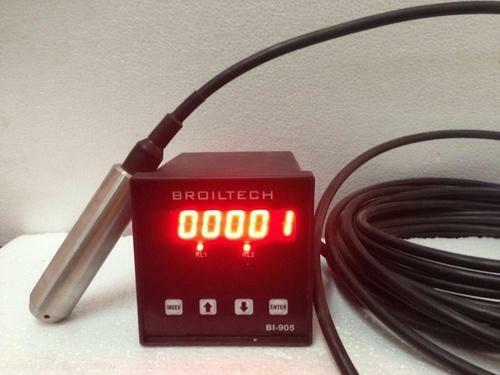 Broil senostk industries developed and produced hydrostatic (submersible) pressure base level transmitter and capacitance base level transmitter. 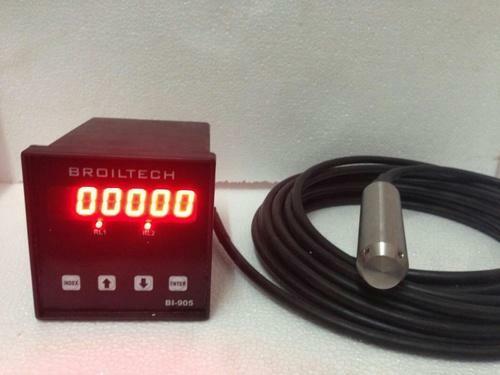 Both model available with : 4 to 20 ma , rs-232/485, or voltage output. We are humbled to declare ourselves as the manufacturer and supplier of Intelligent Level Transmitter. 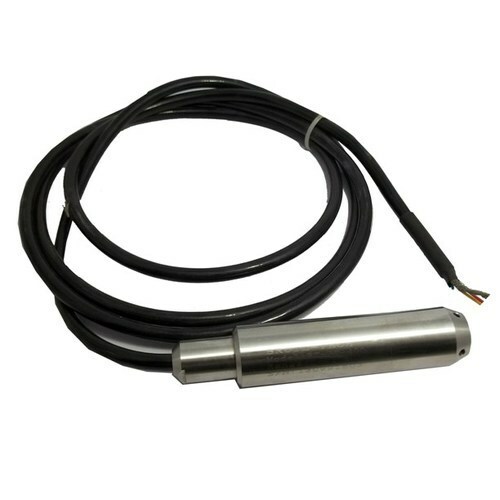 The offered intelligent level transmitter is highly reliable pressure sensing and processing device. 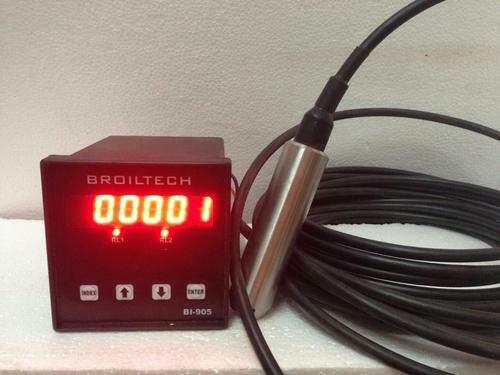 Our offered intelligent level transmitter is provided with sealed and water proof cable connections. The offered transmitter can be used for water submerged applications and processes. Our offered transmitter is available at affordable prices. 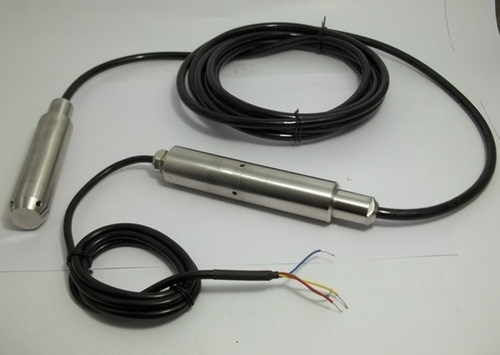 We have been engaged in the manufacture and supply of Level Transmitter. 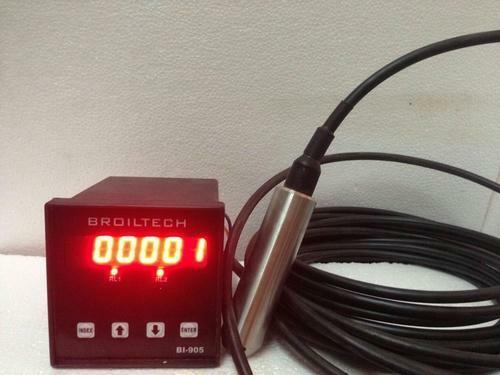 The offered level transmitter is a highly accurate and precise measurement device. Our offered level transmitter is provided with digital temperature conversion and linearity correction features. 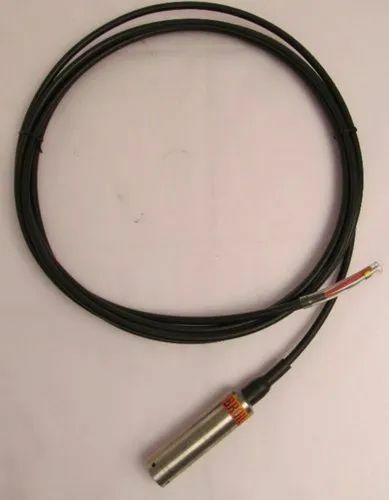 The offered level transmitter consists of a pressure sensor, processing circuit for linearity correction of physical characteristics of materials. We are one of the well known manufacturers and suppliers of Hydrostatic Level and Pressure Transmitter. The offered hydrostatic level and pressure transmitter is based on the hydrostatic principle of level measurement. Our offered hydrostatic level and pressure transmitter is capable of detecting small changes in the hydrostatic pressure, owing to the change in the filling level of the measuring cell. 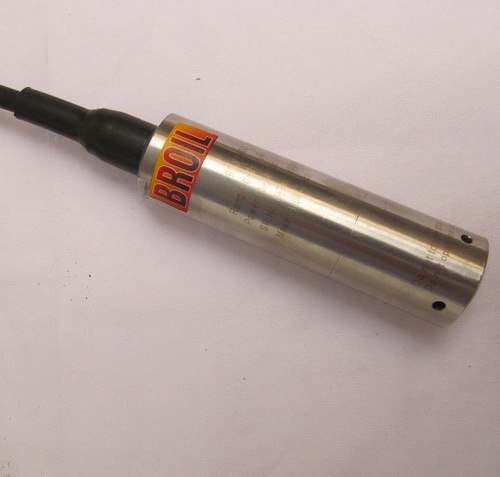 Our firm is dealing in the manufacturing and supplying of Hydraulic Monitoring Level Transmitter. The offered level transmitter is a suspension pressure transmitter, used for the level measurement in wells, water basins and open liquid vessels. Our offered level transmitter has high overload strength and vacuum resistance. The offered level transmitter is a very cost effective model, owing to the economic material design and construct. 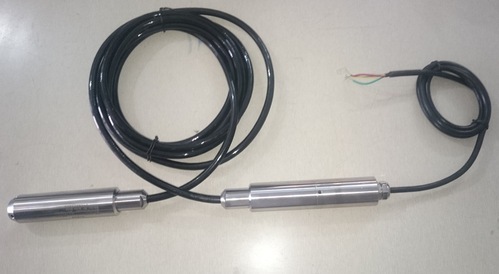 BT PT 400 B liquid level transmitter measures and records ground water level using two silicon sensors technology (absolute-absolute).The submersible sensor measures the water level. The waterproof Air pressure sensor which is mounted in the electronics housing measures and compensates barometric pressure variations. There is no ventilation tube, it is suitable for reliable application in humid and severe environments. 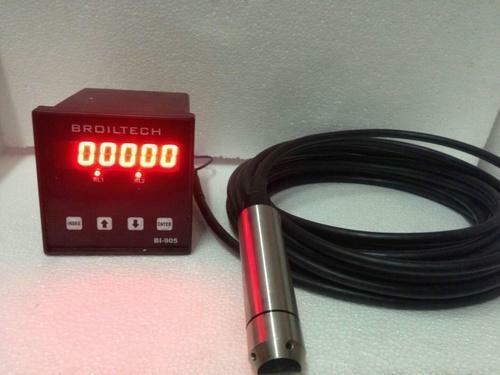 The electronics employ the latest microprocessor technology,which give high accuracy and resolution for the pressure and temperature signals from the both the water level sensor and the air pressure sensor. The modular design of transmitter offers the user two options for collecting the data. The user to visit the location, connect via data-cable and download data. The data ,instruction is transmitted to data-collector for remote transmission . It has data collection, data analysis and alarm function. Standard product with certification which includes part number, parameters, wiring diagram, date, etc. please check carefully. 1. Connect wire in accordance with the instruction of certification. 2. The product is a precision instrument, it is forbidden to disassemble, crash, fall, and use sharp tools. 3. Transmitter power can work, the output stability will be stabilized after 30 minuter of warm up. 4. Once found abnormal , should promptly turn off the power, check or contact with our technical department . 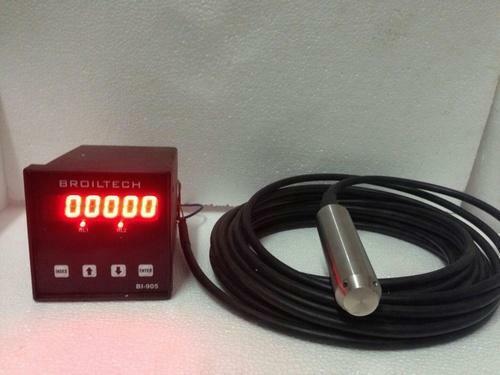 applicable as level indicator (up to 8 level values) or distance meter. 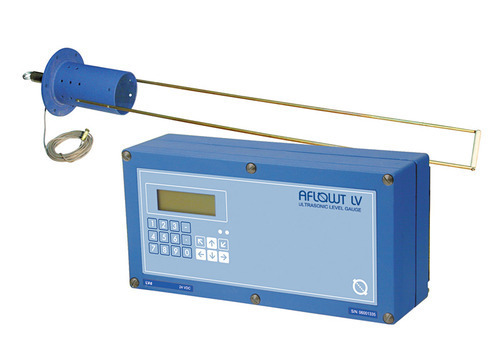 waste water level measurement at treatment facilities. AS-7xx-110 – with temperature sensor (1 or 2), suspension-type mounting.